Use a wood or long iron to go directly to the green. Be sure to use a club with a lot of backspin. That will let your ball ride the slope on the right side of the green and let it slide down to the pin. This isn't an option without enough backspin on your club. This is a very tricky shot. 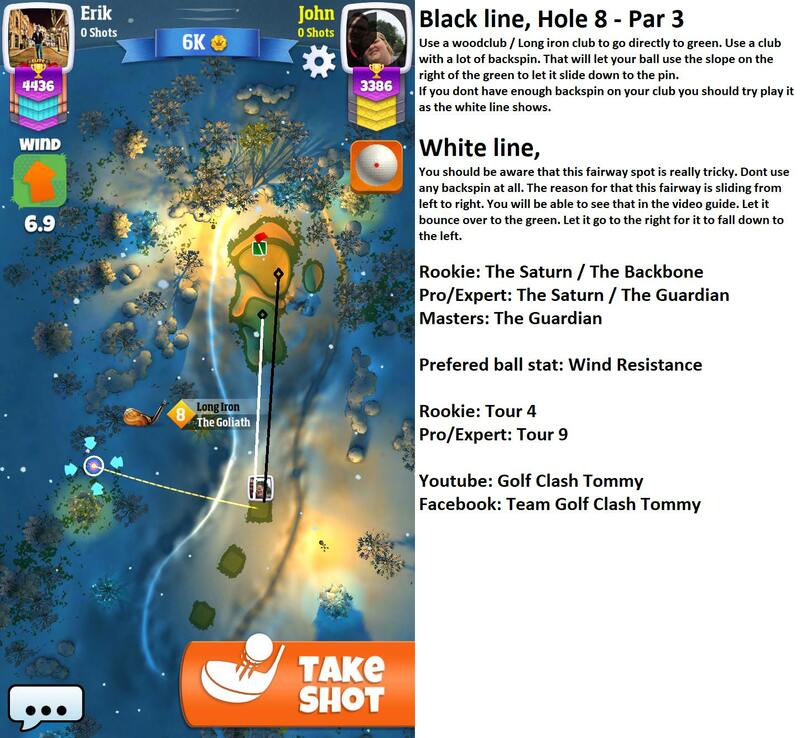 Don't use any backspin since the fairway slopes severely from left to right. Let the ball bounce over to the green and it will fall down to the pin.